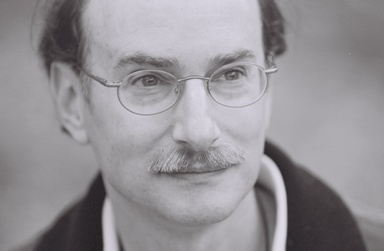 Well-known psi researcher Dr. Dean Radin has prepared a page with links to articles about various parapsychological topics. Most of the papers are reports of research, but there are some about general discussions and critiques. It is available here. In addition, there are sections about books and videos.